Serving the Miami, Fort Lauderdale & West Palm Beach counties and surrounding areas with South Florida Acupuncture Locations the following cities: Coconut Creek Acupuncture, Coral Springs Acupuncture, Parkland Acupuncture, Tamarac Acupuncture, Plantation Acupuncture Margate & Boca Raton. We are committed to helping our patients heal naturally with techniques that have proven effective for thousands of years. 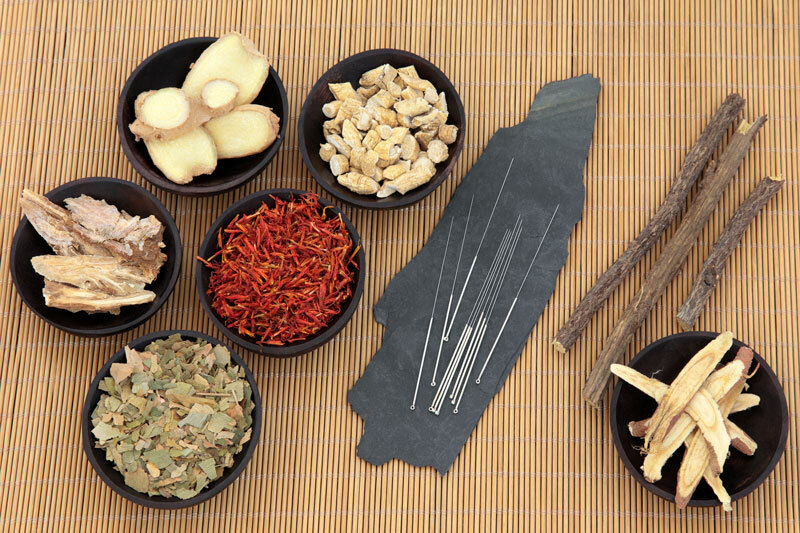 We use Traditional Chinese Medicine and Oriental Medicine techniques and herbs to restore our patients back to full vitality. While we recommend listening and working closely with your family physician, we also believe you should be open minded to methods beyond Western science’s limitations and understandings. There have been countless studies about acupuncture done by institutions like Harvard and the National Institute of Health (NIH) that have verified the positive findings on these matters. They still can not explain why it works or understand the Chinese system of meridians, but they know the results are real. It works! If you suffer from any type of pain or disease, we can help you without any toxic drugs or invasive procedures. You just have to be willing to heal and come see us. We will be glad to diagnose your issues, look at your medical history and recommend a course of treatment that will be best for you. We have South Florida Acupuncture clinics in Miami, South Beach, Aventura, Hollywood, Fort Lauderdale, Sunrise Pembroke Pines, Weston, Coral Springs, Parkland, Tamarac, Margate, Plantation, Coconut Creek, Delray Beach, Boca Raton and West Palm Beach, Florida.